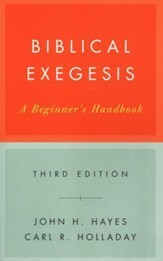 By: S.A. Cummins & Jens Zimmermann, eds. 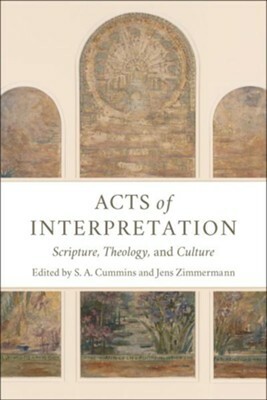 Acts of Interpretation features essays by biblical scholars and theologians offering broad reflections on key interpretive issues, rich readings of challenging biblical texts, and interaction with the Christian exegetical tradition from Melito of Sardis to Dietrich Bonhoeffer. 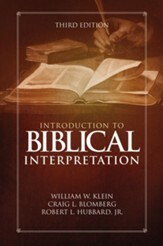 The contributors to this volume are leading figures in the theological interpretation of Scripture. 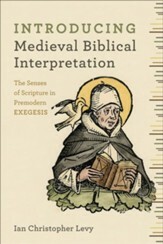 Mindful of the Bible’s role in relation to God’s purposes, people, and the world, these essays together offer "acts of interpretation" that aim to advance the faithful and fruitful correlation of Scripture, theology, and culture. 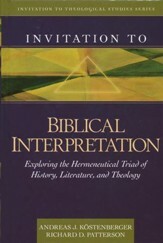 William W. Klein, Craig L. Blomberg, Robert L. Hubbard Jr.
S. A. Cummins is professor of religious studies at TrinityWestern University, Langley, British Columbia. Jens Zimmermann is Canada Research Professor of Interpretation, Religion, and Culture at Trinity Western University and visiting professor of philosophy, literature, and theology at Regent College, Vancouver. I'm the author/artist and I want to review Acts of Interpretation: Scripture, Theology, and Culture.